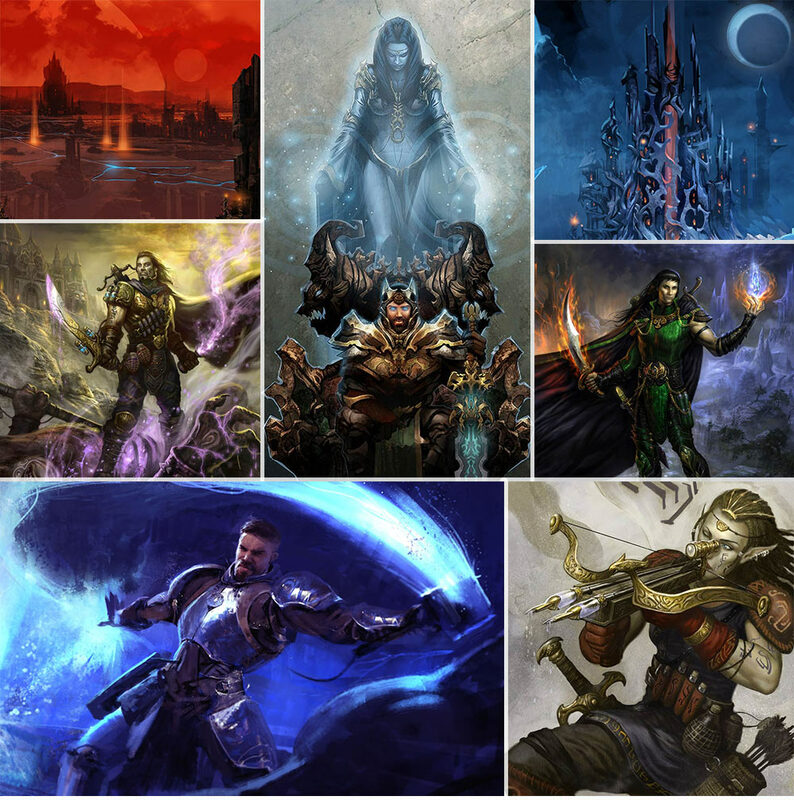 Pantheon: Rise of the Fallen MMORPG Walkthrough. 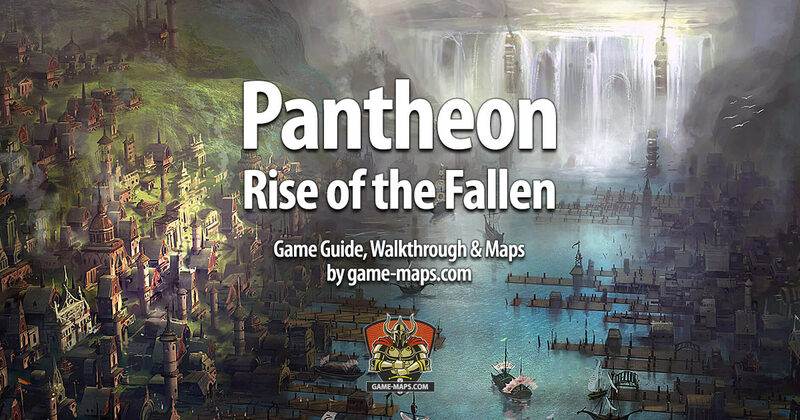 Pantheon: Rise of the Fallen Maps. 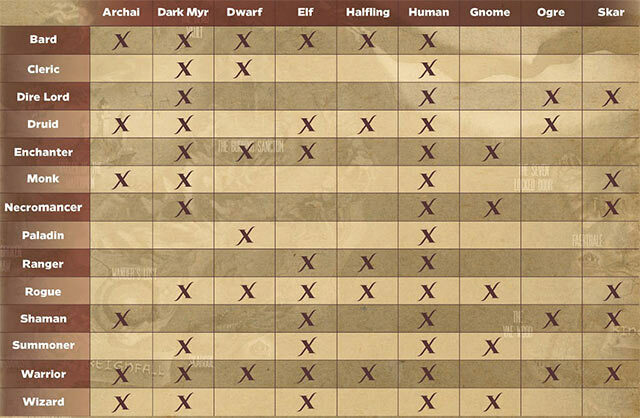 NPCs, Quests, Races, Hharacter classes, secrets, treasures, monsters, traps, puzzles, skills, spells, weapons locations for brave adventurers. The prototype map of of Terminus for Pantheon: Rise of the Fallen by Visionary Realms. Pantheon: Rise of the Fallen is a MMORPG (massively multiplayer online role-playing game) set in original high fantasy universe. Pantheon isn't a casual game - it's a hard-core challenging PvE (player vs. environment) game, with possible separate PvP (player vs. player) shards. Game is developed using Unity Engine for PC Windows by experienced team of Visionary Realms visionaryrealms.com, containing among others known from EverQuest Brad McQuaid (Executive Producer). Pantheon got subscription based model. You have to buy a game and pay monthly subscription. Game official release date is not yet known but everyone expects it will be released in 2019/2020. 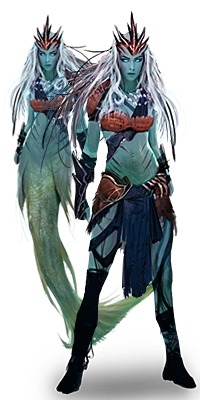 You will find official game page at www.pantheonmmo.com. Cleric - In the Frail Age, communion with Celestials is unheard of. 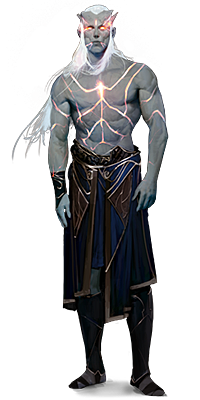 The Cleric must bind to ancient Tomes containing the last vestiges of light from when the Celestials had drawn near. Dire Lord - Legends speak of Dire Lords capable of mastering the crippling power of fear, with some able to manipulate the "essence" of living things--even their very blood. Druid - Amidst the fragmented realms, the wild-eyed Druid embraces the diverse, natural world, peering into its mysteries. 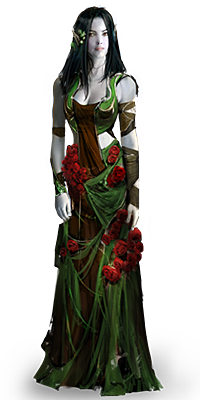 Druids are revered as visionaries who can see into the heart of Terminus. 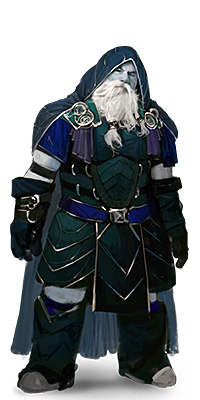 Enchanter - Through a single word, the Enchanter can turn the intent of an enemy and break even the strongest of wills into submission. 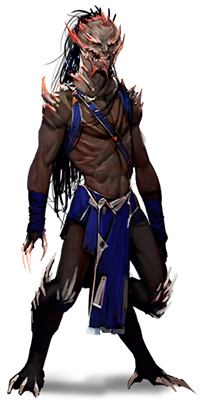 Monk - Through longstanding discipline and unwavering obedience to ancient teachings, the Monk wields their mind and body as a devastating, holistic weapon against their enemies. 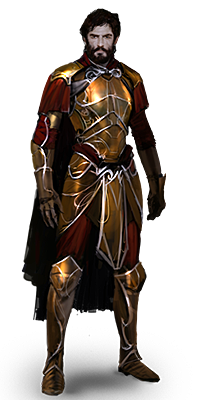 Paladin - Once a Cleric, the Paladin has a call transcending the customs of the Cleric Order. Led by her convictions, she sets off to carry out her own righteous judgment. 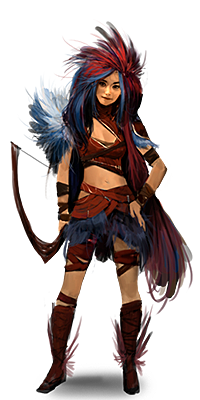 Ranger - In untamed regions, the Ranger is a versatile and ferocious warrior, united with the land and animals he communes with. Rogue - The treacherous Rogue is far more than a trickster. With her daggers, she is a ruinous force that smiles at the dark places and unravels her enemies with terrifying efficiency. 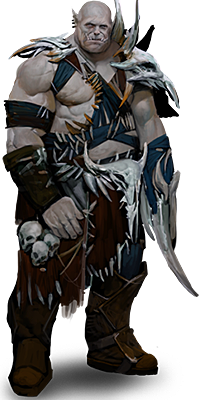 Shaman - It is rumored that Shaman live in every age at once. Thus, Shamans know the ancestry of any friend or foe, wielding this knowledge to great benefit, or baneful cost. 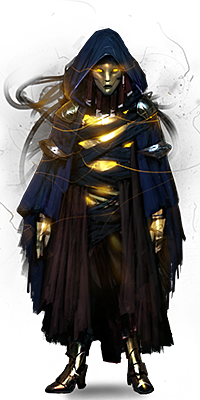 Summoner - The Summoner has developed a powerful arcane command to conjure sustenance, tools, barricades, weaponry, even fantastic creatures of incredible strength - all of this at her whim. Warrior - The Warrior seemingly defies limits of physical strength, ability and resilience. However, not content with fortitude alone, he also refines his mind, becoming a master strategist in battle. Wizard - While many Wizards are driven mad through study of the arcane, those who emerge stable under the weight of this power wield a force barely imaginable in awe and effect.